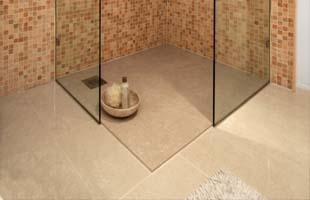 Everyone has some form of idea to what their dream bathroom will be. 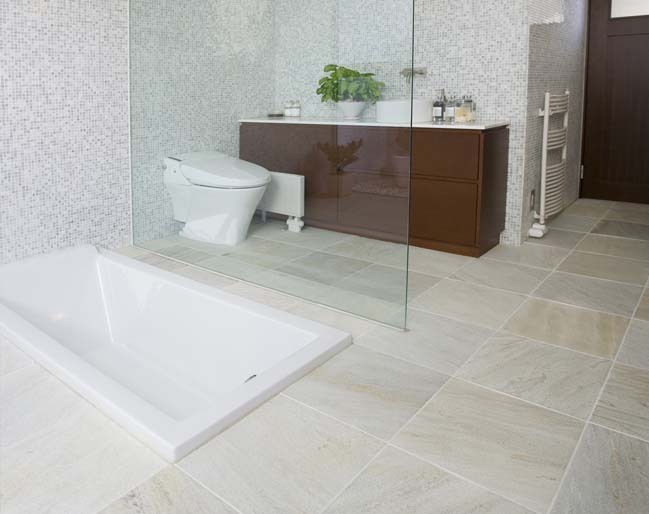 With their expert knowledge and experience of the industry, our installers offer a tailored installation service that ensures all of your needs are met in regards to what is the best bath, wet room or sink for your bathroom. Our experts specialise in all aspects of wet rooms and have the knowledge to be able to assist with any enquiry you may have.